Apparently, there's a sudden change of heart as service providers ditch platforms such as Internet.org, which had been so far touted as the tool to expand Internet penetration in the country. Net Neutrality has become a hot topic. With more Internet activists joining the campaign to save the Internet, pressure is mounting on telcos and telecom regulator to come up with a solution. While Airtel has already drawn enough flak over its Zero platform, Facebook's Internet.org program has also dealt a severe blow as major Internet companies including Times Group, Cleartrip, NDTV and Newshunt have announced stepping away. In a detailed release, Times Group said: “The Times of India and its language websites like Navbharat Times, Maharashtra Times, Ei Samay and Nav Gujarat Samay, that have together been spearheading the movement for net-neutrality in India, appeal to all publishers to jointly withdraw from internet.org. Cleartrip says: “… the recent debate around #NetNeutrality gave us pause to rethink our approach to Internet.org and the idea of large corporations getting involved with picking and choosing who gets access to what and how fast. What started off with providing a simple search service has us now concerned with influencing customer decision-making by forcing options on them, something that is against our core DNA. Read full Cleartrip statement here. 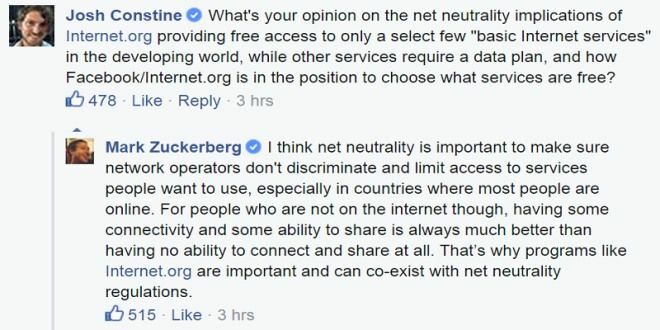 Interestingly, the move comes as Facebook's Mark Zuckerberg claimed Net Neutrality and Internet.org can co-exist. 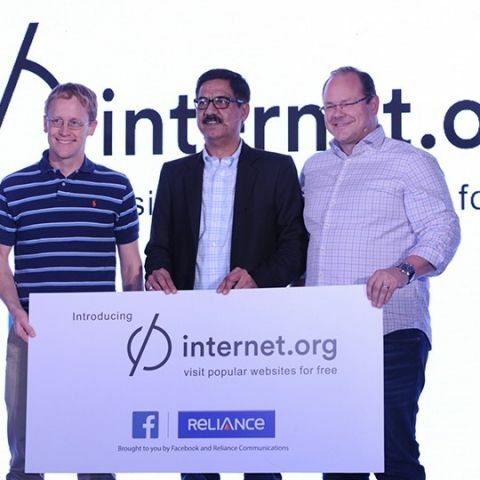 It is really surprising to see the sudden heart change of service providers who are now opposing platforms such as the Internet.org, which has been so far deemed as the tool to expand Internet penetration and empower “real india” along with making citizens more aware. Should I do MCA or MS after BSc.